Training in a Gym gives you access to a larger range of equipment and facilities. Allowing your training programme to be more varied, if you’re looking to lose or gain weight or to tone and strengthen up! DNA PT’s gym training programmes are individually designed to suit you perfectly and to help you reach your goals. The programme will change for each session to add variety and to promote positive progression. Work from Home? Don’t like the gym environment? Busy Lifestyle? 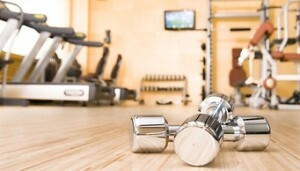 DNA PT will bring the fitness equipment to you! This way you can enjoy a successful all-round body workout without leaving your home. The equipment may include kettlebells, resistance bands, yoga mats, medicine balls, body bars, agility ladders, dumbbells, cardio ropes and so on. Teamed up with any equipment you may have too. Your programme shall be varied from session to session to help achieve your aims and goals. * Please note that travel charges (currently 45p per mile) may be applicable for customers outside a 10 mile radius of my home address. This will be discussed and confirmed before sessions are booked. 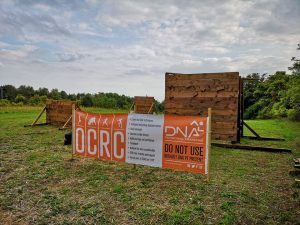 Looking to get involved in Obstacle Course Racing (OCR)? Dan Brown who has competed for the UK at the 2018 OCR World Championships amongst other OCR Events, including Spartan Races (Sprint, Super, Beast and Ultra) has got the experience and knowledge to help you prepare for your upcoming OCR event. 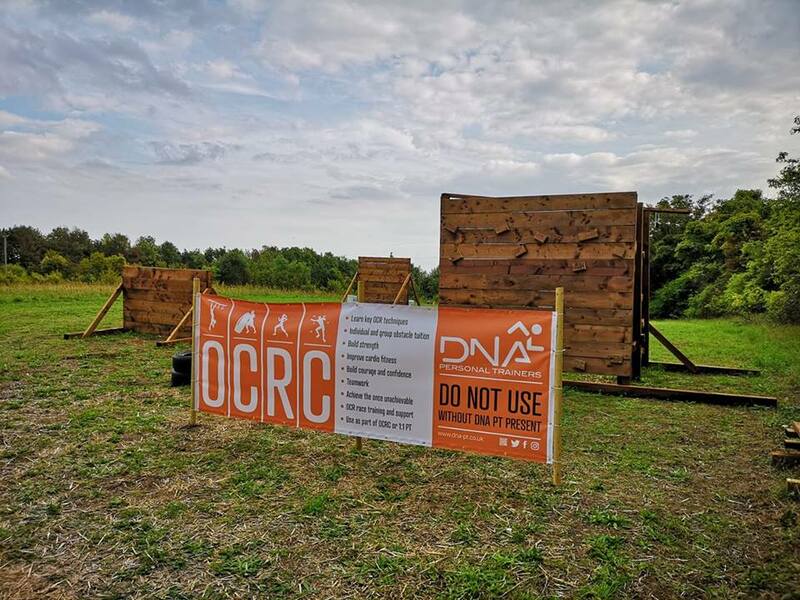 The session will include exclusive access to the OCRC Course which will include all 25 obstacles over the 2.5km circuit. Including all the 4ft, 6ft and 8ft walls, Monkey Bars, Multi Rig, Numerous carries and the L-Wall! You will learn key OCR skills and key techniques to help you overcome your weaker areas, whilst enhancing your strengths at the same time. Dan will be with you every step of the way to ensure your safety and that all the necessary teaching points are given. Don’t like Gym’s? No space at home? Or want to get Outdoors? Training in the great outdoors has many benefits; the fresh air, inspirational locations and a limitless supply of changing scenery. This variety tends to make the training more engaging and mentally stimulating. You’ll also notice the mood-boosts that come from training in the sunshine, or braving the elements. Exercising on natural surfaces also brings tremendous benefits to your musculoskeletal system; strengthening joints, tendons and ligaments. Availability of suitable surroundings is required. Research will be undertaken by DNA PT to set out suitable and manageable routes. Please note these sessions will purely involve outdoor training and cool down with stretching! Little to no equipment will be used during these sessions. For more details or other alternatives feel free to contact us. DNA Personal Trainers Ltd has teamed up with a Pre & Post Natal Specialist. To provide tailor made care before, during and after your pregnancy, to give mum and bump the ideal build up to a happy, healthy and successful pregnancy. We aim to not only provide you with the best possible programme for exercise and nutrition before and during your pregnancy. But to help you recover and get back in shape after the pregnancy. 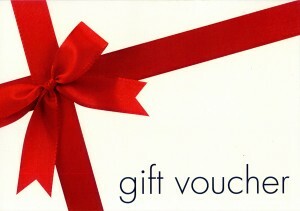 DNA Personal Trainers Ltd also offers Gift Vouchers! Why not purchase a gift voucher for a loved one or a friend? There are many ambitions and goals to be earned out there. Do you know anyone who is striving for success?